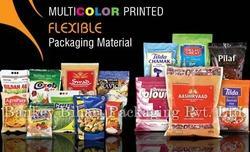 Flexible Printed Rice Packaging Material. 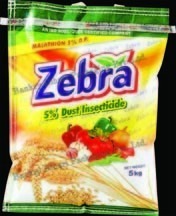 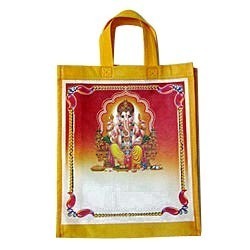 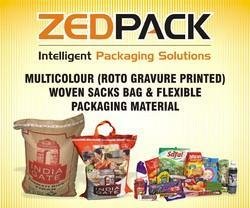 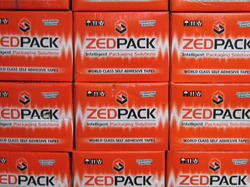 Manufacturer of non woven fabric rice packaging bags, non woven bags etc. 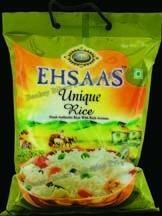 We make multicolored rice packaging bags. 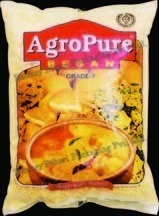 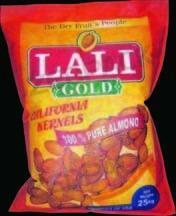 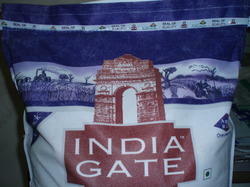 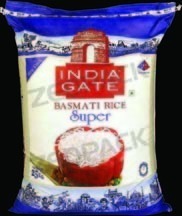 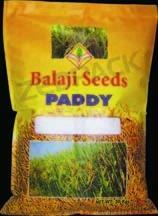 Our company is a ISO 9001 -2008 certified co. We make bags for rice pulses, dry fruits, spices, tea etc.